Over 1 in 3 adults are considered to be obese. Many of us are part of these statistics or have a loved one who is. 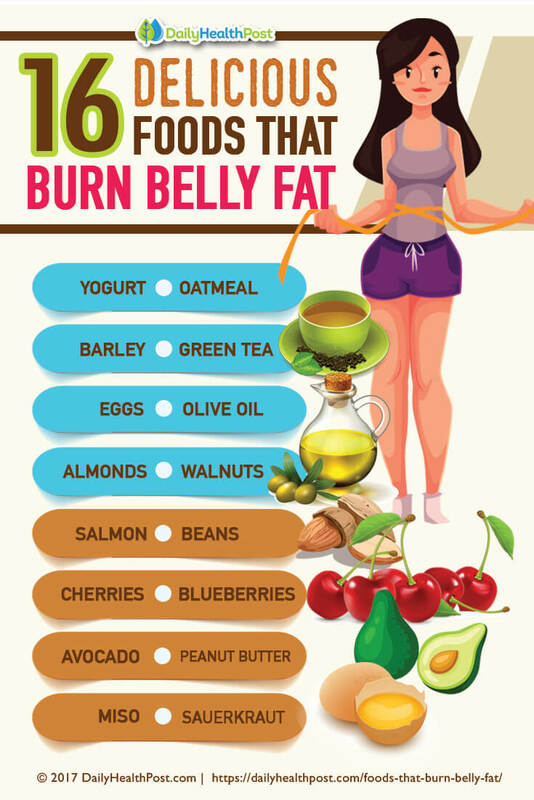 That’s why it’s important to cut out foods that feed fat cells and indulge in foods that burn belly fat. 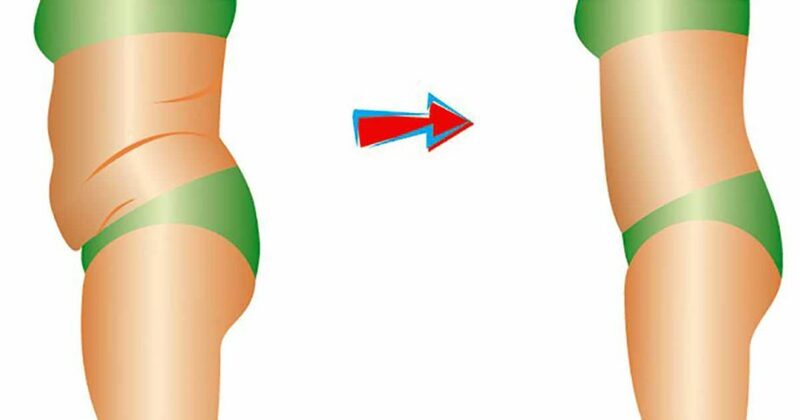 Having a little extra fat around the belly may seem pretty normal and harmless, but it directly correlates with some serious health problems in the long run. Being overweight involves an excess of fat under your skin (subcutaneous fat) as well as around your heart, lungs, liver, and other organs (visceral fat) (2). Despite what you may think, losing weight isn’t achieved through salads alone. 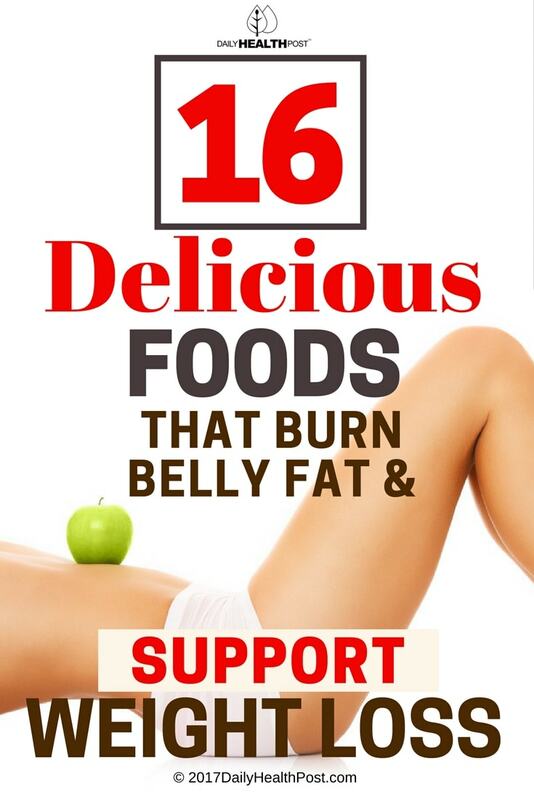 You can actually eat plenty of foods that you already recognize and enjoy to help you lose belly fat. It goes without saying that you will also need to listen to your body’s natural hunger and sleep rhythms to curb cravings, increase energy, and burn fat.